Russia’s 200th Separate Motor Rifle Brigade exercises winter warfare with drones and new weapons systems. Simultaneously as Russia on Wednesday began testing missiles in the Baltic Sea, forcing Latvia to partly redirect commercial air traffic, another exercise started near the border to Norway in the north. The Northern Fleet, in command of Russia’s Arctic brigades, says in a press-release that more than 1,000 soldiers and several hundred units of military equipment are involved. 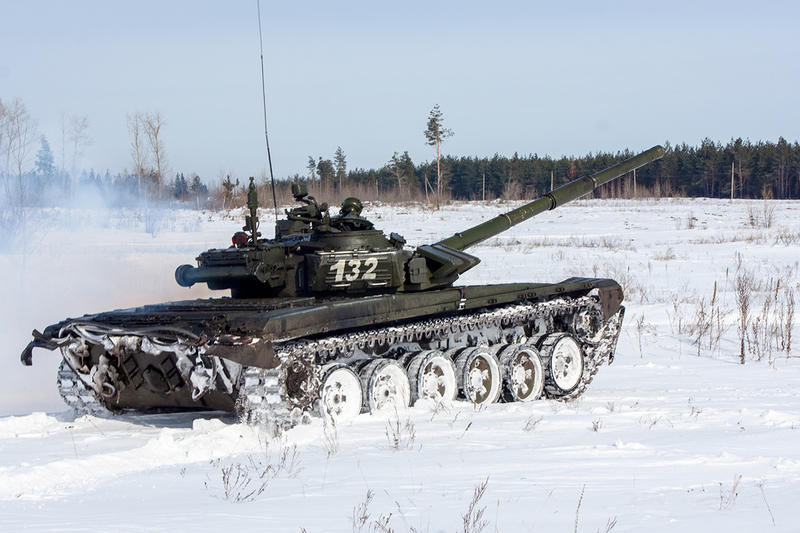 The exercise takes place in the Pechenga valley and the mountain areas north of the brigades bases on the Kola Peninsula. The senario is to fight back and enemy attack on the territory of the Russian Federation. The main location of the 200th Separate Motor Rifle Brigade, one of Russia’s two Arctic Brigades, is some 10 kilometers from the border to Norway. The brigade is located at Luostari, 19 km and in Pechenga. In 2012, the Rifle Brigade in Pechenga became part of the Coastal Troops of the Northern Fleet. The Northern Fleet’s press service says new weapons systems and unmanned aircrafts are used in the exercise. Last week, several surface warships and submarines from the Northern Fleet were exercising in the Barents Sea, both with live shootings and drilling hunt-and-track enemy submarines as reported by the Barents Observer.